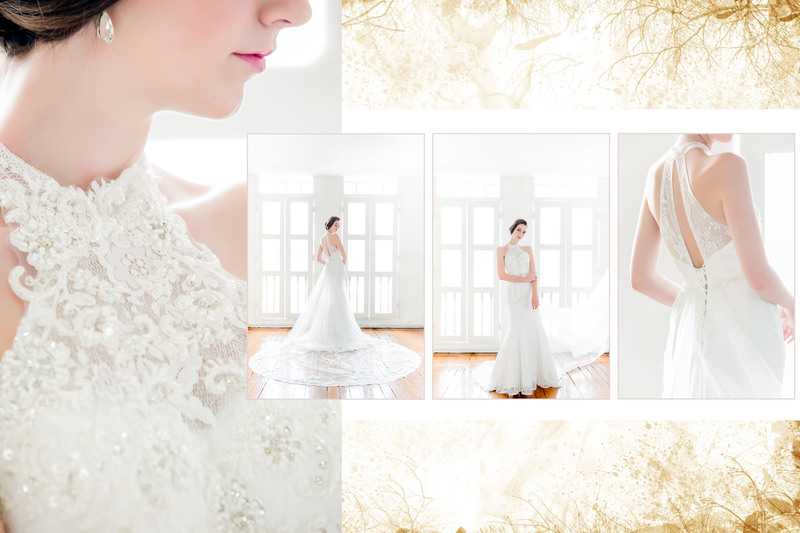 Looking for great photography or exquisite gowns for your wedding? We have it all in our cosy boutique and studio. At Yikeshu, we provide great product with excellent service at an unbeatable low price. 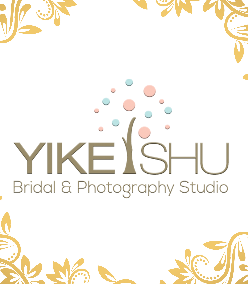 Yikeshu Bridal and Photography Studio was setup and established in 2013 and since then, we have taken great strides in enhancing our photography, gowns and undeniable great service. 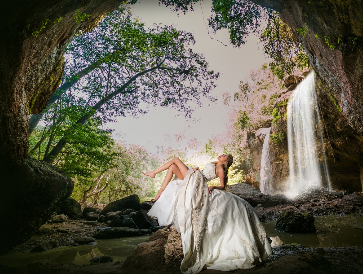 In 2017, we garnered multiple awards for our photography by PPAC and for 2018, we have just been awarded excellence in service by Singapore Trade Association. Let us invite you to our studio for a non-obligation discussion. Chat soon.